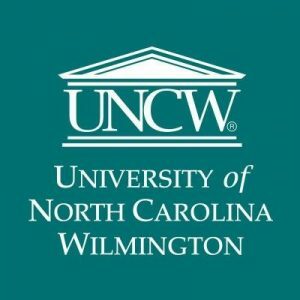 UNCW Apply on the Fly! Transfer Admissions counselors will be available to assist students with completing their application online, accepting official transcripts, and answering questions about the admissions process. Application fee will be waived for students who submit their application during APPLY ON THE FLY.